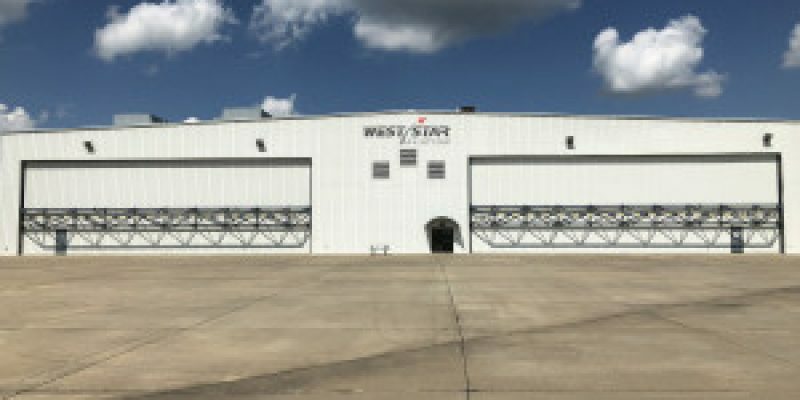 July 12, 2018 – West Star Aviation is pleased to announce that it has acquired hangars at Perryville Regional Airport, (KPCD) in Perryville, MO, and will quickly bring capabilities online as its fourth full-service maintenance facility. The company closed on its fourth hangar on the airport in late June, expanding their KPCD footprint to over 120,000 sq. ft. in hangar and office space. West Star’s largest hangar at its Perryville location can accommodate multiple large–sized corporate aircraft. In the coming months, West Star will be adding employees and capabilities as they continue to develop this location to its fourth full-service MRO. West Star currently occupies four hangar facilities at the airport, which includes a 28,800 sq. ft. state-of-the-art paint facility with a downdraft filtration system. This paint facility also has the capacity for largesized corporate aircraft. 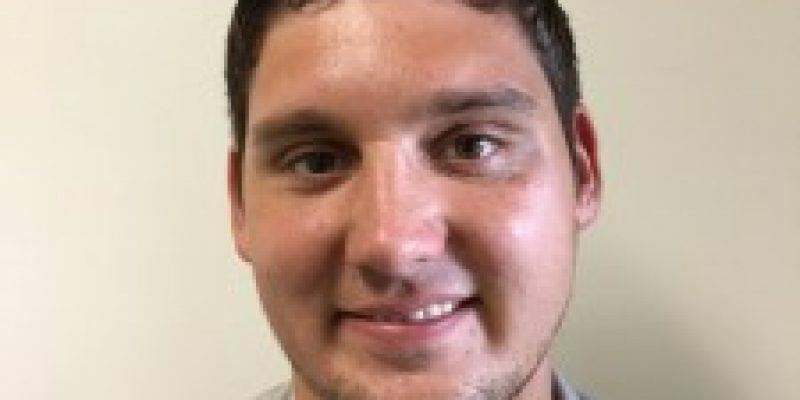 Most recently, the company has promoted Kyle French to General Manager to oversee all of Perryville’s operations. “We are thrilled to continue our expansion and have Perryville as our fourth full-service location. This location will provide additional centralized maintenance options for our customers all over the world,” said Jeff Curry, Vice President of Operational Efficiency, West Star Aviation. “I am excited to play an integral part in West Star’s planned expansion and look forward to bringing the West Star mix of experience and capability to our customers at KCPD,” said Kyle French, General Manager, West Star Aviation. Miami, FL, June 26, 2018 — MEKCO Group is pleased to announce the company has entered into a strategic partnership with Donica, Inc. as their dealer and authorized repair facility for In-Flight Entertainment & Connectivity (IFEC) equipment sales & repairs. The partnership allows MEKCO to provide repair management, installations and distribution of Donica’s product line including “plug & play” products (DMR, PRAM, QACVR) which are a replacement solution for legacy aircraft. These products increase output quality, storage of memory, potentially lower maintenance costs, lighter weight and longer in-service time. “This agreement is a crucial step forward for our team. It allows us to simply insert new equipment without a costly aircraft modification for our customers. We always try and provide our customers affordable, scalable, and up to date products which they will enjoy, and provide low-cost carriers some leveling with major airlines, ” said Bill Utset, President & CEO of MEKCO Group. MEKCO Group’s current capabilities will expand with this partnership to include installation and repair of W6000, and Smart LCD units. Additionally, MEKCO performs IFE & IFEC repairs, in-cabin electronics & electromechanical repairs, as well as in-cabin interiors repair such as plastics, composites and panel adjustments. MEKCO Group, Inc., a Miami, Florida based company was established in 2008 as an FAA & EASA repair facility, which specializes in the maintenance, repair & overhaul of in-flight entertainment & connectivity, cabin and galley equipment. The company is a leading cabin solutions provider to the global market offering cabin maintenance and installation for WiFi, IFEC, Electronics, and Electro Mechanical solutions. In addition to cabin solutions, MEKCO provides exterior lighting solutions, parts inventory for purchase and exchange. For more information visit www.mekcogroup.com or call 305.592.8807. June 21, 2018 – West Star Aviation is pleased to announce that the company has launched a maintenance event portal for their customers as the latest tool to stay connected while their aircraft is in work. The new portal was driven by the input of West Star’s customers and will make communication between customers and West Star quicker and more efficient. The user-friendly portal makes it easy for customers to approve squawks online, provides approval status, labor, parts, service and other squawk charges, connects customers and lead technicians, and allows technicians to supply specific detailed photos regarding squawks. “We are thrilled to be able to deliver yet another tool for our customers to stay connected with the world-class experience of the West Star Aviation team. 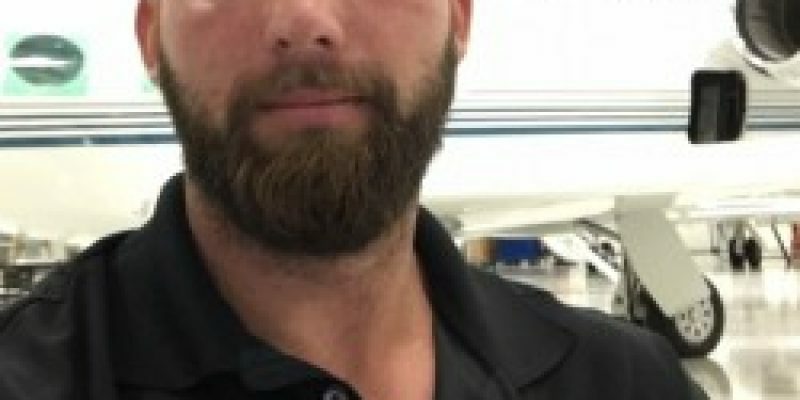 Our objective was to use customer input in shaping the development to ensure it included all the features and capabilities they find useful and provide a quicker and more efficient way for our customers to connect with our team,” said Matt Vogel, Manager of IT for West Star Aviation. West Star will be offering this service to customers who have their aircraft in-house at any of their full-service facilities. For more information or to access the portal, please connect with your program manager. In addition to its facilities in East Alton, IL; Grand Junction, CO; and Chattanooga, TN, West Star Aviation runs maintenance operations at Aspen-Pitkin County Airport in Aspen, CO; Chicago Executive Airport in Chicago, IL; Centennial Airport in Denver, CO and Conroe-North Houston Regional Airport in Houston, TX. The company also provides complete FBO services for transient aircraft at its newly remodeled East Alton and Grand Junction facilities. West Star Aviation is an industry leader in technical experience and expertise while providing world-class customer services in all the organization’s divisions. For more information visit www.weststaraviation.comor call 800-922-2421. May 10, 2018 – West Star Aviation is proud to announce the company has been voted #1 Preferred Maintenance Repair and Overhaul (MRO) in the 2018 Professional Pilot Magazine’s Annual Preference Regarding Aviation Services and Equipment (PRASE) survey for five consecutive years. The publication began including the category “Best MRO” in 2014 and West Star has been voted #1 every year from 2014-2018. Professional Pilot magazine is a staple in the business aviation industry and has nationwide coverage reaching over 22,000 readers worldwide. The publication provides feature information, editorial and industry news to pilots and corporate aviation professionals. The PRASE survey is an interactive reader to editor conducted survey on an annual basis by Professional Pilot magazine in which industry professionals, pilots, and aircraft maintenance professionals vote based on their experience, performance, quality and company knowledge in a wide range of categories. “I cannot emphasize how thankful we are that we were voted #1 MRO provider for the fifth year by the readers who took the PRASE survey. These are customers and industry professionals who vote, and we are thrilled that our heritage of world-class service continues to shine,” said Debi Cunningham, Vice President of Marketing, West Star Aviation. “We strive on a daily basis to provide excellent service and we hold these titles with honor at our company,” Cunningham continued. January 18, 2018 –West Star Aviation is pleased to announce the company will now offer Top Flight Supplies (TFS) Titanium Paint Protection in-house at their East Alton, ALN and Grand Junction, CO facilities. The TFS Titanium Paint Protection is a two-part process that prolongs longevity of an aircraft paint job. 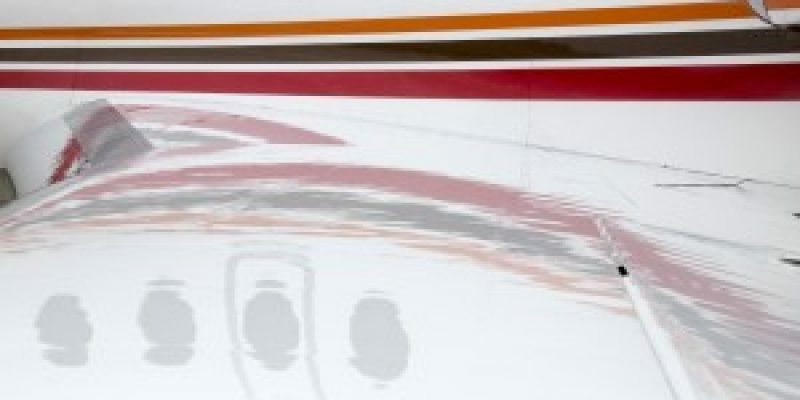 The paint sealant bonds with the painted surface by fusing the paint pores and can even improve fuel efficiency by providing a slicker surface reducing overall drag. “We are pleased to offer the TFS Titanium Paint Protection to our clients. We have seen great success with this application and it really makes the paint jobs shine,” said Jeremy Ficklin, Aircraft Service Manager, West Star Aviation. This paint service is available at either of West Star’s state-of-the-art-facilities in East Alton, ALN, and Grand Junction, CO. Downtime varies from 2-4 days depending on size of aircraft. January 4, 2018 – West Star Aviation is pleased to announce it has finalized its Service Center agreement with Embraer Executive Jets at its full-service state-of-the-art maintenance facility in Chattanooga, TN at KCHA. This agreement is for Embraer Base Maintenance on Phenom 100/300, Legacy 450/500 and Legacy 600/650. The Chattanooga facility will offer interior refurbishment, avionics, avionics installation and repair, inspections, part services, and engine inspections. “We are thrilled to be able to accept Embraer customers at all three of our full-service facilities at ALN, GJT, and CHA,” said Bob O’Leary, Embraer Business Development Manager, West Star Aviation. “We are dedicated to the continuous growth of our Embraer capabilities and proud to offer complete maintenance on Embraer Phenom and Legacy models,” O’Leary continued. West Star’s Chattanooga location is currently expanding its footprint to include a state-of-the-art paint facility and other updates to the existing current facility to be able to accommodate aircraft up to Lineage 1000 and Lineage 1000E. The paint shop expansion is projected to open September 2018 and will offer full-service paint capabilities on Embraer and other aircraft.